Eva Hughes, founder of Adira Consulting, looked out at the Latinas in front of her. 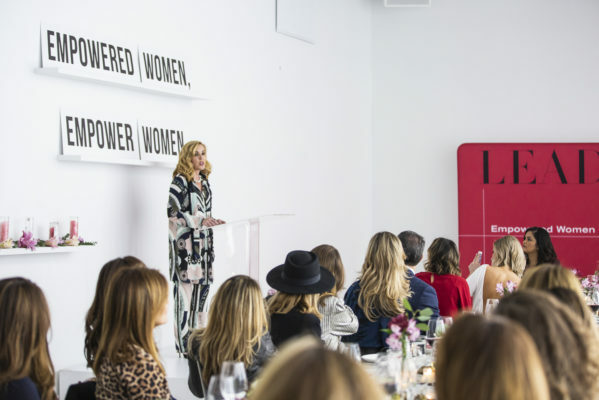 “Changing the way we live, the way we think, and the way we look at ourselves might be the best decision you might have to do,” she told the group. 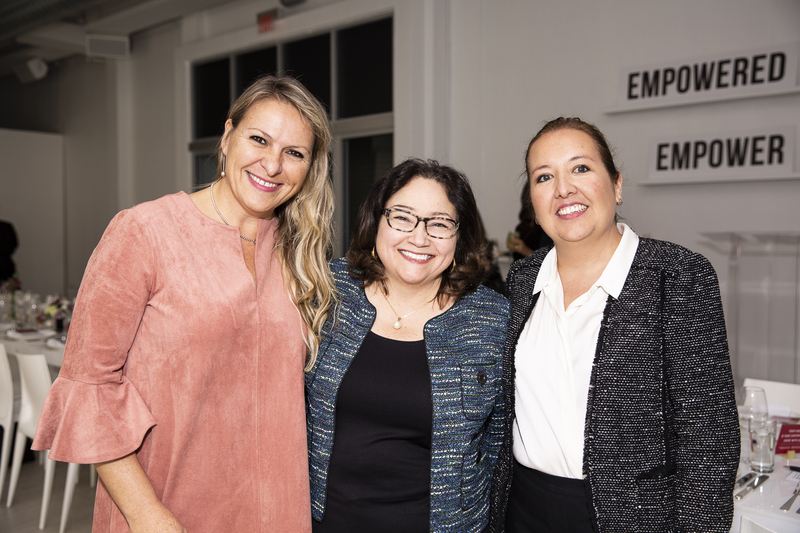 Thirty inspiring Latinas were gathered to hear from Hughes at Hispanic Executive and Northwestern Mutual’s Leading Latinas x Art Basel Dinner in Miami, Florida, on December 5, 2018. 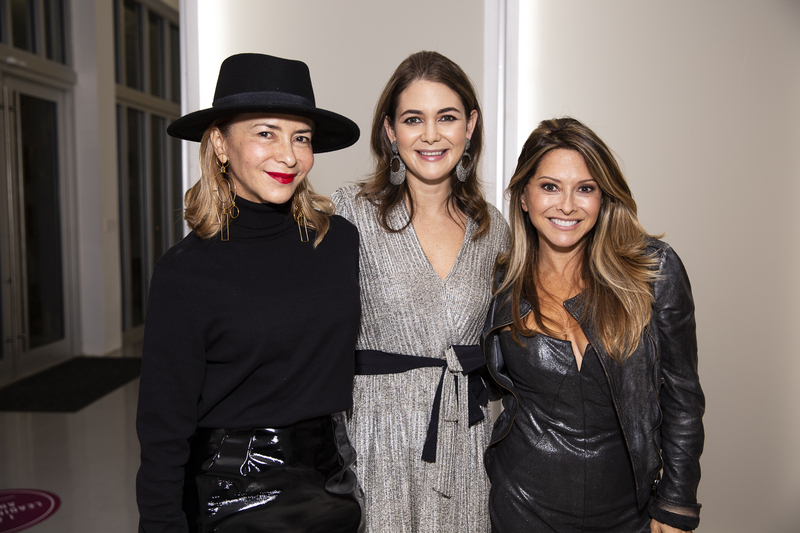 Seated at the table in The Sacred Space Miami, to name a few, were Telemundo’s Vanessa Hauc, PBS’s Alicia Menendez, legendary journalist Maria Elena Salinas, celebrity chef Ingrid Hoffmann, and i.am+’s Karli Henriquez. Kevin Lawhon, managing partner at Northwestern Mutual, echoed Busquets’ words. “We are here tonight to celebrate the many accomplishments of Latinas, but more importantly to advocate for your continued development and success,” he said. 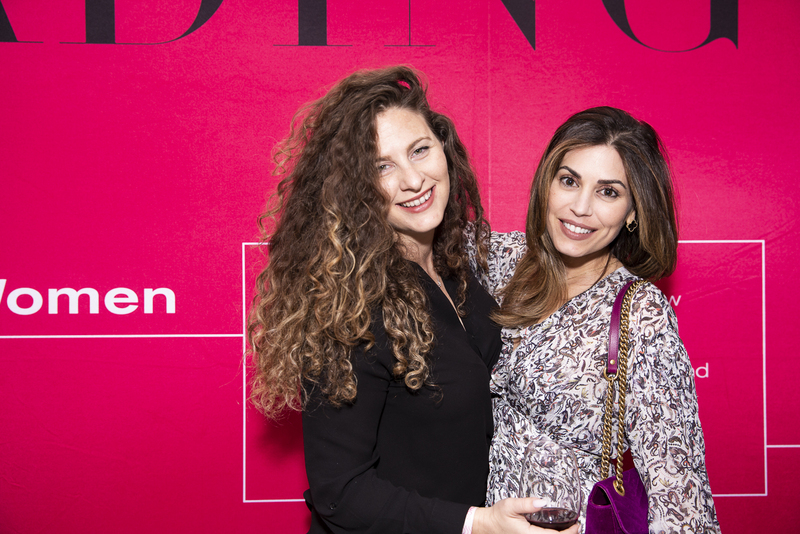 Last year, Hughes left her previous job at Condé Nast to found Adira Consulting. 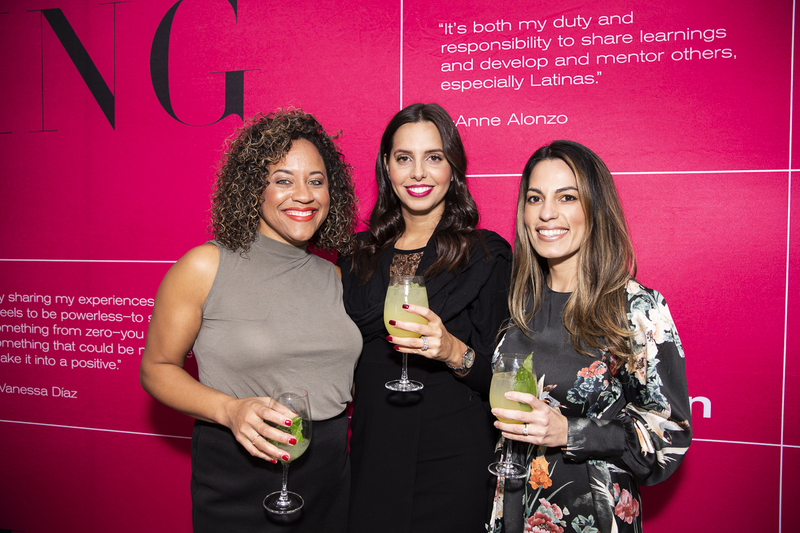 It was a month after her mom passed away from a terminal illness that she decided to quit and pursue her own business, she told the Latinas seated at the table. For Hughes, it was the moment for her to take the leap and give herself permission to fail—to let it go, as Elsa sings in the movie Frozen. Let it go. “No amount of worrying will change the past, but it will rob you of your chance for happiness in the present. But how can one change if they don’t have time? Hughes’ advice: Learn how to stop, how to pause and enjoy things in your life. Then be brave, curious, hungry, and move on from the past. To prepare for the future, we have to change, she continued, because 10 percent of your life is what happens to you and 90 percent is how you react to it. You can find more photos from the event on our Facebook page. Follow #LeadingLatinas18 on Twitter and Instagram to join the movement. For more information on Northwestern Mutual, visit their website.